New customers save $10.00 automatically! Welcome to New York Organic Dry Cleaners. We provide a green and eco friendly method to your dry cleaning that is 100% safe on the environment, we are open 7 days a week and you can schedule your pick up online. We offer a pick up and drop off service that is one of the most affordable dry cleaning pick up services around Queens. We are located in Rego Park, NY and have been servicing all of New York City’s neighborhoods for years. 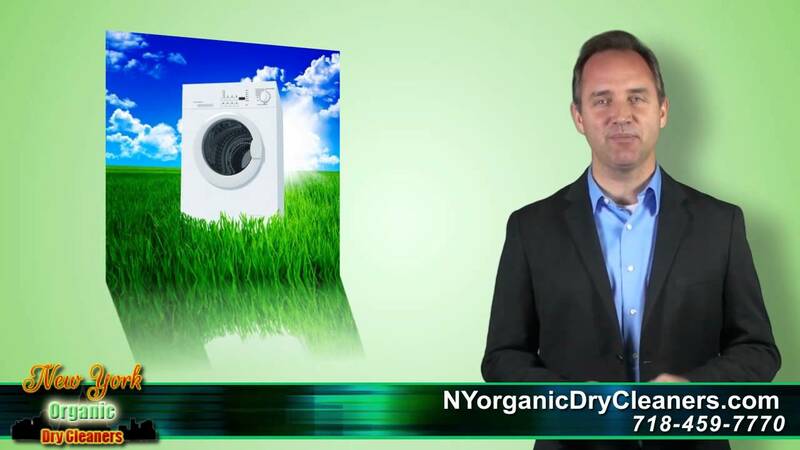 Unlike other dry cleaners, which wash your clothes with known carcinogens and ground water containment’s, NY Organic Dry Cleaners use only Organic Cleaners and Wet Cleaning Technology. We offer the best in the wash dry and fold for your laundry, we save you hours of time and offer pickup and drop off services. We are a true eco-freindly organic dry cleaning company that specializes in the following services Organic Dry Cleaning, Custom Dry Cleaning, Shirt Laundry, Formal Dresses, Alterations & Tailoring, Wedding Gown, Leather & Suede, Wash, Dry & Fold. For the utmost care of your clothes you can rely on our eco friendly organic dry cleaning now. We offer a convenient pickup and drop off service available at an affordable price. You can view our price list for more information on prices and if you want to schedule for a pickup online you can do so on our scheduling page. We guarantee you will be 100% satisfied with us, we strive towards client and customer satisfaction and go beyond the general practice of serving our customers well for everyone. We will provide top notch green dry cleaning for all your garments at a reasonable price, we charge affordable rates, you can schedule a pick up online and we are open seven days a week. We don’t use harmful and toxic chemicals. Safe on the environment and FDA approved. Only use of water, biodegradable soap and steam are used.